6 Best Essential Oils for Natural Bug Repellent: Stay Safe This Summer! With the summer months comes more time spent outside. Backyard get-togethers, camping or sitting by a bonfire are always the best way to spend the season. That is, until we notice the bugs joining us. Aside from mosquitos, ticks and outdoor bugs just being a nuisance, they also can carry some pretty scary viruses. Obviously we need to protect ourselves, but many of us are concerned with the ingredients of regular bug sprays and insect repellants. One of the ingredients used often is DEET. When it's used frequently and heavily, it has been linked with skin irritation, respiratory effects, rashes, and even neurological effects. The chemical is particularly concerning in children, where in rare cases, it can lead to lethargy and headaches. In pregnant women, if used on bare skin, it could harm the baby. We talked about the potential dangers of DEET in a previous post. In most cases, it’s considered safe, as long as it’s used sparingly, and particularly if it’s used on clothing instead of on bare skin. If you’re going to a mosquito-ridden environment, it’s still the one of the best ways to protect yourself from viruses. For everyday insect avoidance, though, most of us would like to use something safer to protect our families from summer pests. Why would essential oils and other natural ingredients repel bugs? They are made up of chemicals stored in the plant. In many cases, these chemicals work to repel predators—often the buggy kind. When we extract these oils from the plant, we can put them to work protecting us, instead. In other countries, bruised plants are still used in their houses to ward off pests—when bruised, they release the oil and aroma. We like using oils because we know they’re natural and don’t include the synthetic chemicals that standard repellants may contain. They are less likely to cause skin irritation and reactions, and aren’t a threat to our internal health. Not all essential oils work against pests, however. In fact, according to the research we have so far, only a select few are truly effective, and each of these may differ in which bugs they are best at scaring away. The active ingredients in essential oils also tend to be highly volatile, so they may be effective for only a short period of time (usually about an hour). After that, they evaporate and leave the user unprotected. Frequent reapplication is often necessary. This is a repellent that originated as an extract of the lemon eucalyptus tree native to Australia. Lemon eucalyptus essential oil is comprised of 85 percent citronellal—a compound (terpinoid) found in citronella, rose, and geranium oils. Some insect repellants already carry PMD (paramenthane-3,8-diol), which is the active ingredient in oil of lemon eucalyptus. Some combine the two—PMD and the extract. Effective against: Mosquitoes and ticks, but not sand flies or “no-see-ums.” It also evaporates more slowly than most essential oils and will last for several hours. PMD is the only plant-based repellant advocated for use in disease endemic areas by the CDC. Citronella essential oil is obtained from the leaves and stems of lemongrass, and produces the compounds citronellal, eitronellol, and geraniol, which are all used in perfumes, candles, and soaps. The oil has also been registered as a plant-based insect repellant in the U.S. since 1948. It’s already found in a number of commercial insect repellants and even some sunscreen products. Instead of scaring away insects with its scent, it seems to mask other scents that are attractive to them, making it difficult for them to locate their targets. 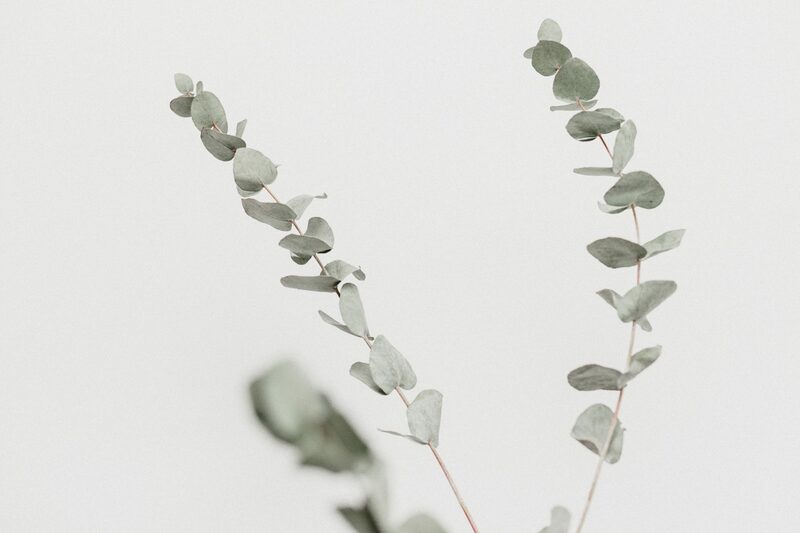 Studies have shown that citronella is effective, especially when combined with vanillin (the essential constituent of vanilla) to extend protection times. In a 2011 review of eleven studies, citronella protection times were lower than DEET, but combining the oil with vanillin helped increase those times. The two together were found to repel mosquitoes for at least three hours. Effective against: Mosquitoes and other flying insects. If using alone, reapply every 30 minutes. Be aware that it is a skin sensitizer, and can cause allergic reactions if used on bare skin. Keep the cats away—this repellant is for humans! Catnip oil, extracted from the catnip plant, was found in a 2001 study to repel mosquitoes more effectively than DEET. This was only one study, so the results should be taken with caution, but they are promising. Researchers put groups of 20 mosquitoes in a glass tube, half of which was treated with catnip oil (nepetalactone). After 10 minutes, only an average of about 20 percent (4 mosquitoes) remained on the side treated with a high dose (1.0 percent) of the oil, and only about 25 percent (5 mosquitoes) in the low-dose (0.1 percent) side. The same tests with DEET resulted in 40-45 percent (8-9 mosquitoes) remaining on the treated side. A later 2006 study found similar results, with catnip oil being the most effective (among thyme, amyris, eucalyptus, and cinnamon), providing six hours of protection at two different concentrations. Thyme was also effective, but lasted only two hours. Finally, a 2011 study also found the oil effective against mosquitoes and ticks. Effective against: Mosquitoes, ticks, and potentially other flying insects. 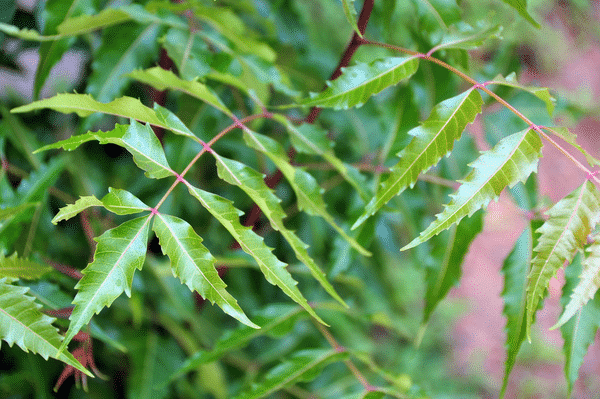 A number of studies have shown that neem can help protect you from mosquito bites. In the late 90s, researchers in India found that kerosene lamps with one percent neem oil reduced bites on volunteers sitting in a room overnight. Effective against: Mosquitoes, and possibly other flying insects. Most effective when combined with a carrier oil and applied to the skin. Less effective in sprays. Reapply regularly. 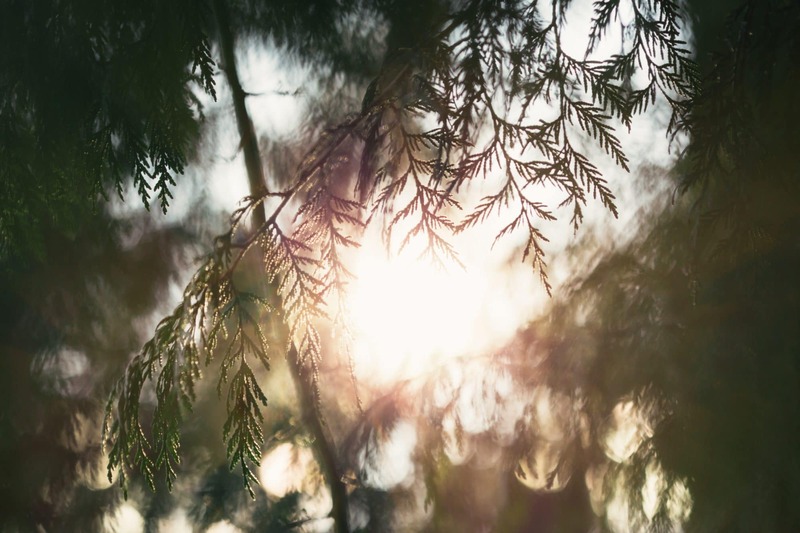 There is some evidence that this oil may provide longer-lasting protection than other natural repellants, particularly citronella essential oil. In a 2004 study, Bite Blocker, which contains two percent soybean oil, protected against mosquito bites for 5-7 hours—longer than other options. An earlier 2002 study found that soybean oil on its own protected against mosquito bites for an average of 94.6 minutes—longer than most oils on their own. Not to mention, a 2011 study used a number of other essential oils mixed in soybean oil for repellant tests, showing that soybean oil may be the best choice for homemade insect repellant mixtures. Lemongrass (citronella) has also been found to be protective when mixed with soybean oil—another good idea for homemade solutions. Effective against: A variety of mosquitoes, and potentially other insects. In a 2014 study, cedarwood oil was significantly effective against ants, red fire ants, and blacklegged ticks. At the highest dosage (6.3 mg/ml), it killed 100 percent of the ticks. An earlier 2011 study also found the oil to be effective at repelling two species of ticks. If you’re looking for a flea repellant for your dog, this oil may also be a good option. (Apply on a daily basis.) It not only kills fleas on contact, but can help heal itching and hot spots. Simply rub on your hands and run through the animal’s coat, or apply with a spray bottle. Effective against: Ticks, ants, fleas, mites, lice, and other creepy-crawlies. 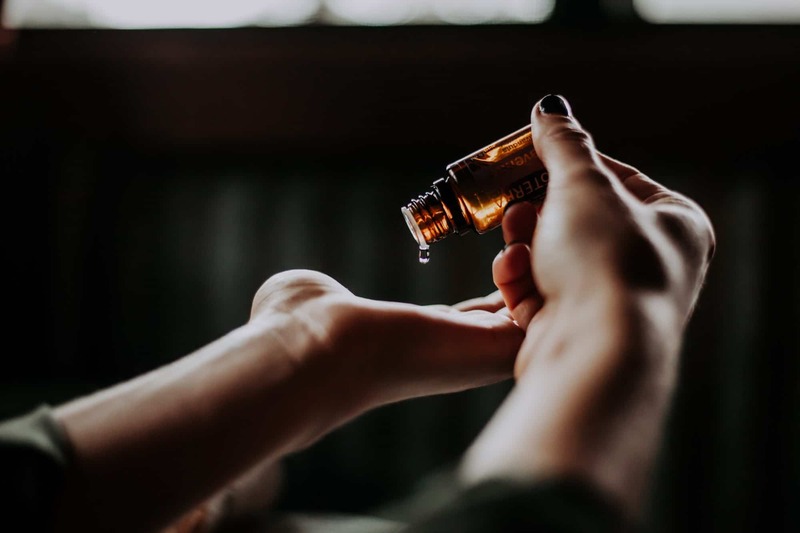 There are a number of other essential oils that may provide short-term protection as repellants, but so far, these have shown to last only a short time, or to be less effective than those listed above. They do all have insect-repelling action, though, and you can still use these in your own homemade repellants to create your own mixture. Dilute about 10 drops of your main essential oil (and a few drops of any other desired essential oils) in four ounces of witch hazel in a spray bottle. You can also add distilled water to the mix if desired. Mix about 10 drops in the same amount of carrier oil, such as soybean (for added protection), sunflower, apricot kernel, or coconut. Keep in mind that adding vanilla in may help to extend the lasting power of your homemade solution. Read more about how to make a natural insect repellant in our previous post. Do you make your own insect repellants? How do they work for you? Children MD – Do natural bug repellents work? PubMed – Repellency of IR3535, KBR3023, para-menthane-3,8-diol, and deet to black salt marsh mosquitoes (Diptera: Culicidae) in the Everglades National Park. Medical Daily – Is Citronella Grass Your Best Bet For A Natural Mosquito Repellent This Summer? PubMed – Effectiveness of citronella preparations in preventing mosquito bites: systematic review of controlled laboratory experimental studies. PubMed – Adult repellency and larvicidal activity of five plant essential oils against mosquitoes. PubMed – Repellent activity of catmint, Nepeta cataria, and iridoid nepetalactone isomers against Afro-tropical mosquitoes, ixodid ticks and red poultry mites. PubMed – Laboratory evaluation of mosquito repellents against Aedes albopictus, Culex nigripalpus, and Ochierotatus triseriatus (Diptera: Culicidae). PubMed – Comparative efficacy of insect repellents against mosquito bites. PubMed – Efficacy of herbal essential oils as insecticide against Aedes aegypti (Linn. ), Culex quinquefasciatus (Say) and Anopheles dirus (Peyton and Harrison). PubMed – Bioactivity of cedarwood oil and cedrol against arthropod pests. PubMed – Use of novel compounds for pest control: insecticidal and acaricidal activity of essential oil components from heartwood of Alaska yellow cedar. ( Nashville Tennessee) that there are clinics AT ALL! Add the poor insurance coverage available in the US and I’M ready to grab her and run away to Canada or France! Whats really surprising is Lymphedema is common AMAZON breast cancer survivors, so you would expect helping them with at least as COMPLETE a RECOVERY as possible would be a natural thing in our the USA. BUT its not!! Watch your friends and loved ones for swollen legs or arms, ESPECIALLY altho it CAN occur anywhere on the body we legally nly see regularly each others appendages. NO peroxide, no alcohol but immediate attention to any injuries and immaculate cleanliness with leg elevations a number of times per day. See some of the info on YouTube.com, esp the lady in Atlanta, and an older lady in the UK as well as the (sadly) a few doctors. It could be an Indian cation of heart failure or just mysterious, as in my moms case. An injury a little long time ago could be the culprit. Even babies get it! Just be sure they get a diagnosis! If ignored they could develop ELEPHANTITIS ! Any input re my goal for at least a cream is SO appreciated!! Thank you for your help, I hope Ive helped you with the awareness of this condition which has people hiding at home. Try adding some lavender as well. In thinking maybe a couple of drops if tea tree might help too. I mix lavender & peppermint & that does pretty well. Carpet beetles how to get rid of them. for our dogs I use coconut oil with nigella sativa oil and a few drops of tea tree oil against ticks, fleas, ants and mites. Once per week they get a little nigella sativa oil or garlic powder in their food. When using the vets perscription they always git ticks or mites. Now we are nearly the whole year round free of all these little pests. Tea tree is also toxic to dogs and can cause death- definitely not safe to use on pets!